The great Canadian actor William Hutt, who had been battling leukemia, has died at age 87. The great Canadian actor William Hutt has died at age 87. Hutt, who had leukemia,entered hospital in Stratford, Ont., on Tuesday and died Wednesday morning. Hutt, who was born in Toronto,earned his reputation as one of the world's most respected classical actors while performing in Canada, primarily at the Stratford Shakespeare festival. He joined the festival during its inaugural season in 1953 and trod its boards until 2005, when, at 85, he declared himself too forgetful to learn his lines. In his years on the stage, he assumed most of the great roles of classical theatre, giving unforgettable performances as King Lear and Prospero, two of Shakespeare's most powerful characters. "He was a national treasure," retiring Stratford artistic director Richard Monette said Wednesday in an interview with CBC News. "It was his range that was so astounding. "He also had, as a person, a great sense of humour and he brought that humour to his roles, even the tragic ones … and the audiences loved him for it," Monette said of his friend and colleague. Hutt was the rare performer whoplayed both fools and kings, and tragic and comic leads. Heplayed Vladimir in Soulpepper Theatre's 2004 production of Waiting for Godot and was known for his comic performance, in a dress, of Lady Bracknell in TheImportanceof Being Earnest at Stratford. "People sometimes come up to me to say, 'You were so good as …,' and I think, 'Oh this time, please let it be Lear, or Prospero or James Tyrone [in Long Day's Journeyinto Night ],' but no, it's always, 'I absolutely loved you as … Lady Bracknell,'" Hutt said in a 2005 interview with CBC News. His turn as Lady Bracknell in the Oscar Wilde play was back in 1975. Because of its popularity, it was revived in 1976 and 1979. Hutt also appeared on stages in London, Toronto and New York, and shared the boards with many great actors, including Peter Ustinov, Maggie Smith, Alec Guinness, Sybil Thorndike, Jessica Tandy and John Gielgud. 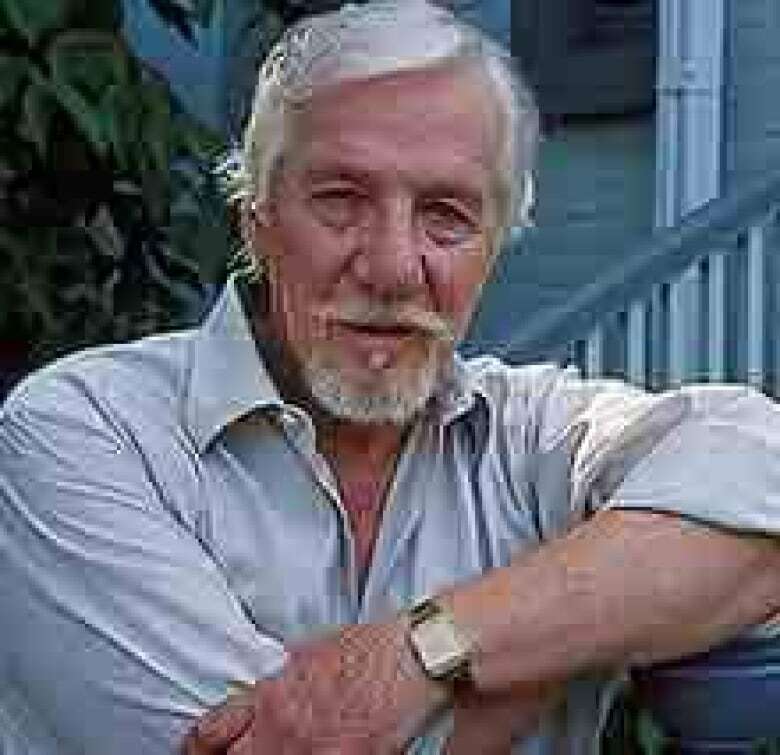 He also won every major theatre award in Canada, as well as a Governor General's Award for lifetime achievement, and was made a companion of the Order of Canada. Born May 2, 1920, the son of Edward and Caroline Hutt, he started acting in high school. Hutt served in the Second World War as a medic in the 7th Light Field Ambulance unit, an experiencethat, he said,gave him a sense of the fragility of the human spirit. "Seeing that young blood spread over the fields of Italy and France, I became cognizant of the value of the individual soul, and that has had a great effect on my feeling about the roles I play. They are very precious to me, each and every one of them," he said in an interview with Maclean's magazine. He decided to become an actor after seeing a performance of Arsenic and Old Lace in London during the war. When he returned to Canada, Hutt studied at the University of Toronto's Trinity College and acted at Hart House Theatre. He made his professional debut in summer repertory in Bracebridge, Ont., in 1948 andworked with the Canadian Repertory Theatre in Ottawa before landing at Stratford at age 33, in a role he describes as an "eloquently silent courtier." Over his years with the Stratford festival, he played everything from Brutus in Julius Caesar, to Hamlet, Macbeth, Falstaff and Titus Andronicus, appearing in more than 100 plays. For many theatregoers, the presence of Hutt, an imposing figure at six-foot-two, came to define the festival. Part of his talent as an actor was to make Shakespeare accessible. "He was the first one among us at Stratford to insist on speaking [Shakespeare in] pure, unadulterated Canadian," a fellow cast member in the festival's first year, the late Timothy Findley, once said. Hutt inhabited his roles effortlessly, never seeming to "act," critics agreed. But he was finely attuned to his audience. Hutt recalled playing Lear in 1972, as the legendary Canada-Russia Summit Series hockey final raged. "The audience was filled with high-schoolers, and they were restless," Hutt said in an interview with CBC News. "They wanted to be in front of the television, not in some room watching an old man divide his kingdom. So as I exited from one scene, I told them Canada won 6-5. I've never in my life heard such applause, such screaming, certainly not for a performance of mine. After that, they settled down; they were lambs, angels from then on, because they felt we were on their side, we understood them." Pinning down what made Hutt such a successful actor wasn't easy. For his 75th birthday in 1995, friend and critic Keith Garebian assembled a book of reminiscences about Hutt by friends and colleagues titled William Hutt: Masks and Faces. Garebian referred to Hutt's "singular essence as an actor… The invisibility of his talent and personality." Hutt spent several years touring North America with the Canadian Players. He opened on Broadway in 1964 playing the lawyer in Tiny Alice by Edward Albee. The American playwright became a friend and penned a role in Who's Afraid of Virginia Woolf with Hutt in mind. Hutt became well known throughout Canada for playing the country's first prime minister, Sir John A. Macdonald, in the miniseries The National Dream in 1974. He also had roles on the small screen in the series Emily of New Moon and more recently in Slings & Arrows. Producer Richard Nielsen recalls Hutt as a risk-taker in Leading Man, a Life and Times TV documentary dedicated to the actor's life. "As a young man, he was openly gay at a time when being openly gay was a very dangerous identity," Nielsen said. "He shunned violence, but he volunteered as a medic in the Second World War, and he later won the Military Medal for his services; and, this I found most fascinating: he committed to a career in theatre when such a thing as the 'Canadian theatre' simply did not exist." 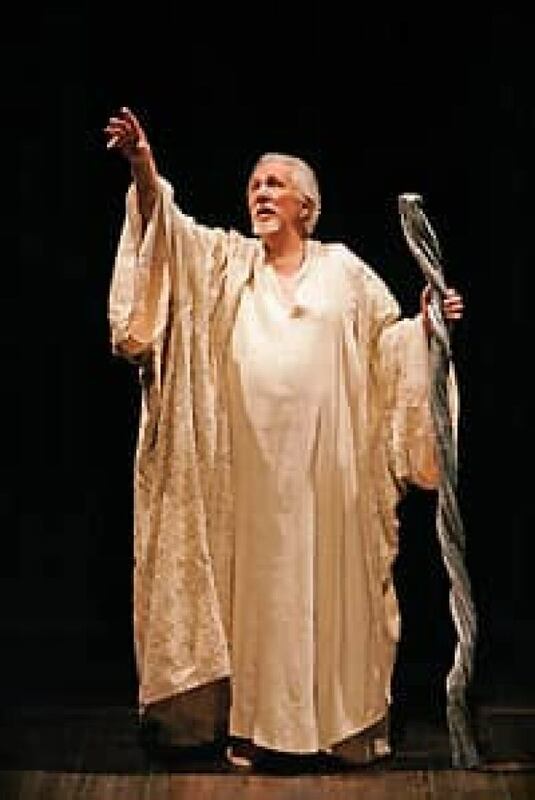 When, after more than 50 years on the stage, Hutt decided to retire, he did so with a role he had played to great acclaim three times before, Shakespeare's Prospero in The Tempest. Hutt's Prospero, reflecting on man's mortality, was one of his finest performances. "I feel that I have done what I agreed to do, what I have been pleased to do, what I have been paid to do," he said in 2005, after admitting he felt physically frail and didn't remember lines as well as he once had. "And I go home, quite happy. Not always happy, because there have been more occasions than I care to remember that at the end of a performance, the end of a day, that I thought, I wasn't very good today. "What's that wonderful line from Godot? 'I have kept my appointments.'"